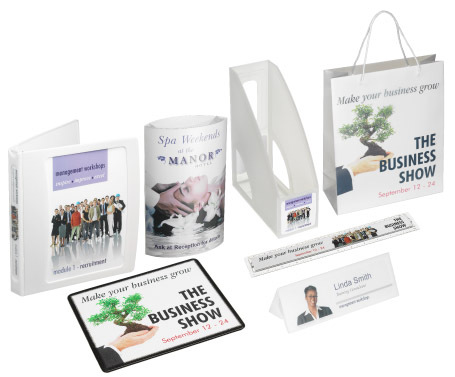 The POD range is the perfect solution to create instant branded materials to support events, exhibitions and marketing activities, and for document storage solutions. This site contains everything you need to get started, from downloadable templates to set your artwork, to informative videos on each product. There’s also a resource of online documentation and imagery to help you promote POD to your customers.